Elizabethan manor house, fine-dining restaurant, elegant drawing room, sun drenched terrace, croquet lawn, award winning spa, in-and-outdoor swimming pool, natural spring. The first recorded owners of Ockenden were the Michel family in the mid-1500s and John Michel lived there and survived when the house burnt down on 8 September 1608. In 1658, John Burrell who had grown rich on the Sussex iron industry, bought the manor, extending it and adding what is now the oak-panelled Burrell Room. The property remained in the Burrell family until the early 20th century and was for a time in the 1760s owned by the fourth Duke of Marlborough, whose mother Elizabeth Burrell had married the third Duke. In the early 1900s Ockenden was home to a Jewish Boys School and at the start of the Second World War it housed Canadian troops. 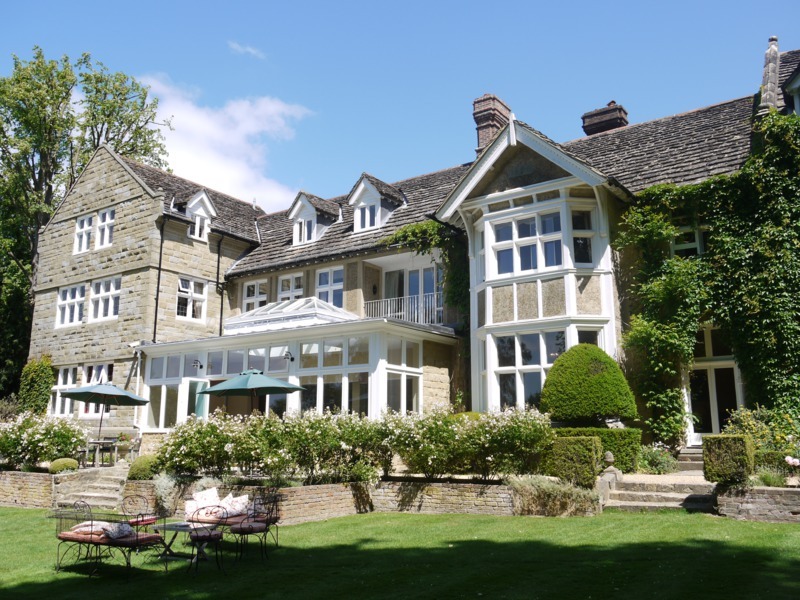 After the war Mr and Mrs Eggars opened it as a restaurant and guest house, starting another chapter in the long history of what is now Ockenden Manor Hotel. And in 2017, the hotel celebrated 30 years of ownership by the same family. 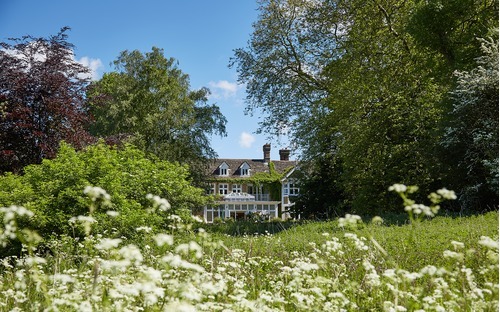 Ockenden Manor is proud to be a member of Pride of Britain Hotels, a collection of privately owned, independent luxury hotels in the UK.